Curriculum:St. John’s Episcopal Preschool is a theme based academic program nurturing character and faith. 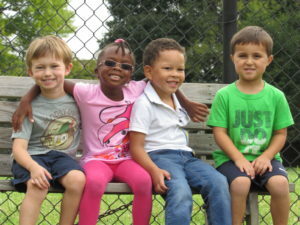 St. John’s Episcopal Preschool is a theme based academic program nurturing character and faith for children ages 3-5. Our primary mission is to provide a safe, caring, and positive environment that fosters a lifetime love of learning. 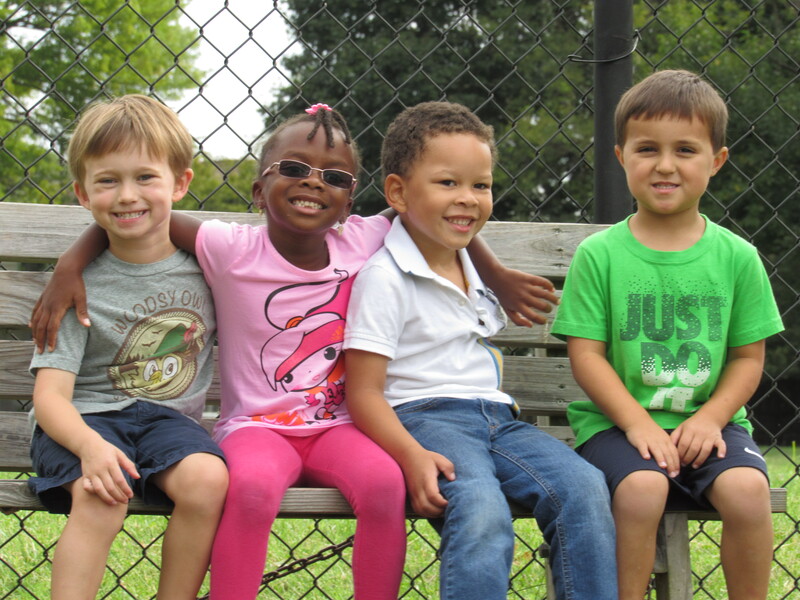 Our engaging program encourages the social, emotional, cognitive, and spiritual development of the whole child. We proudly focus on teaching our students our core values of kindness, honesty, respect, and compassion–values that are integrated into the daily routines and that form a strong basis for all of our academic and social lessons throughout the year. Minimum enrollment age: 3 years old by September 30.